Several bus routes will continue in Dorset after Bournemouth and Poole Councils have decided to continue subsidising them. H1 from Broadstone to Bournemouth will become route 18 and lose one of it’s Saturday’s services. U8 Talbot View Estate and Kinson service will be renamed as 36. Route C1 and D1 will combine as rout 20, from Poole to Castlepoint and there will be a separate rout, 33 from Bournemouth to Christchurch. 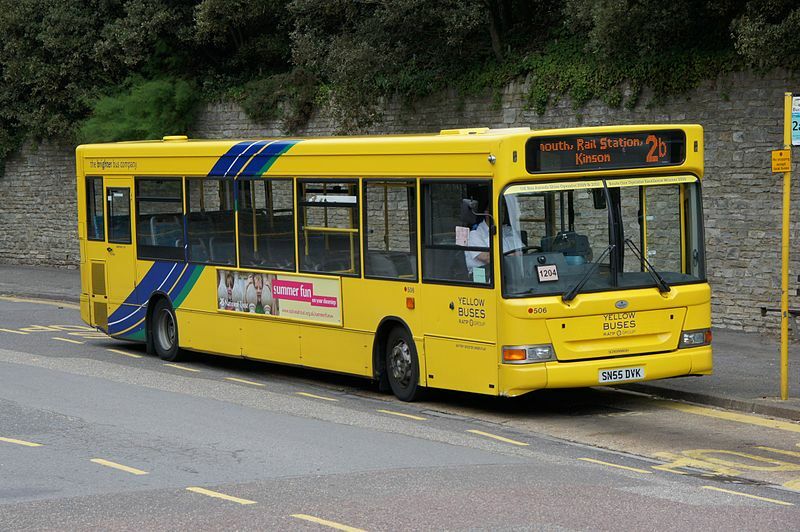 Following the retendering of subsidised routes currently run by Yellow Buses, both Councils have agreed to continue funding the routes giving residents and visitors continued access to bus services in key areas. Councillor Mike Greene, Cabinet Member for Transport, Cleansing & Waste for Bournemouth Council, said: “We are committed to public transport in Bournemouth and continue to work in close partnership with the major operators to encourage more people to travel in and around Bournemouth by bus. The Council says that there will be minor changes to timings and route numbers. For a full details of the bus route changes, click here.